One of the many benefits of therapeutic massage therapy is an improved mood and decrease of stress and anxiety. Massage can help provide stress relief for anyone, regardless of age and reason for getting the massage. Even a short 15- minute massage has proven benefits to reduce depression, anxiety and anger. Massage increases serotonin, a neurotransmitter that sends signals between the nerve cells in the brain. Serotonin play a role in regulating mood and is associated with depression. Massage reduces depression and pain. If you have regular massage, your body’s natural ability to produce serotonin will increase. This will lead to a drop in depression and pain. Additionally, the stress hormones cortisol and adrenaline can be affected by massage as well. Massage with moderate pressure will reduce the presence of these stress hormones and lead to positive mood changes. Massage is a great way to relax and improve your mental and emotional state. 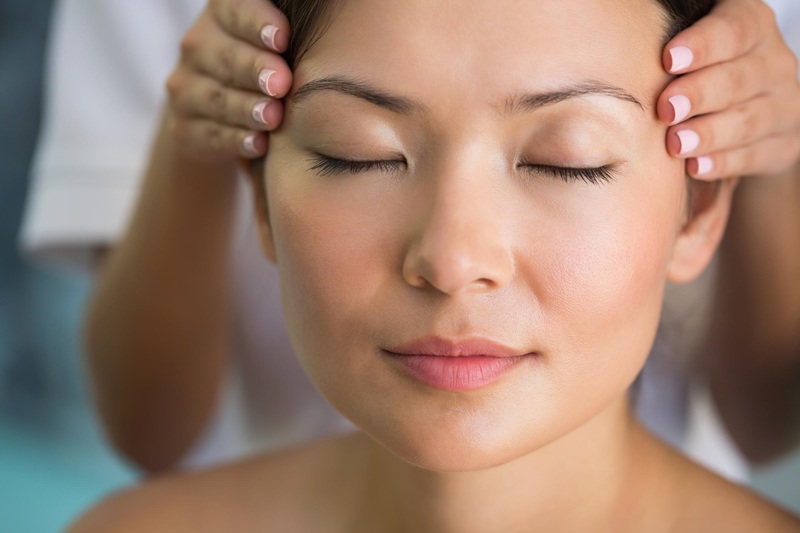 Regular massage will ensure your mind, body and spirit will feel good.